There's a break in the action at E3 with Microsoft's press conference being over and EA's conference beginning in less than an hour. Now's the perfect time to strike while the iron's hot and reveal five more of my favorite tracks from video game history. I have a wide range of musical styles for your ears to be pleasured by including songs from God of War, F-Zero X Guitar Arrange, and Wild Arms 2. I must hurry before even more news comes from E3 to overshadow my precious VGMs! A track fitting for the legend of Kratos, The Great Sword Bridge of Athena booms in with big brass and an accompanying choir. 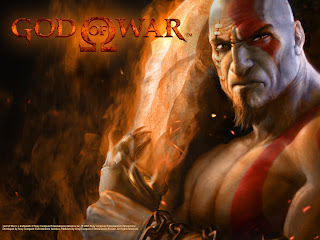 Kratos isn't really a likeable fellow, yet the games that feature him are still some of the best action games around. That really says something about the God of War series when you can't stand the main character yet can still enjoy the games, doesn't it? Rhetorical question. No need for an answer. 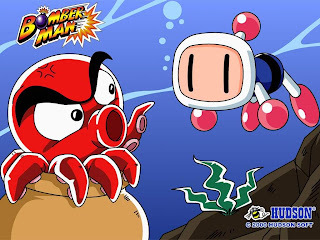 A happy-go-lucky tune fitting for the first world of the overlooked Bomberman 64 where our hero explored colorful vistas, marine resorts, volcanoes, and frozen fjords, blasting away all that opposed him. 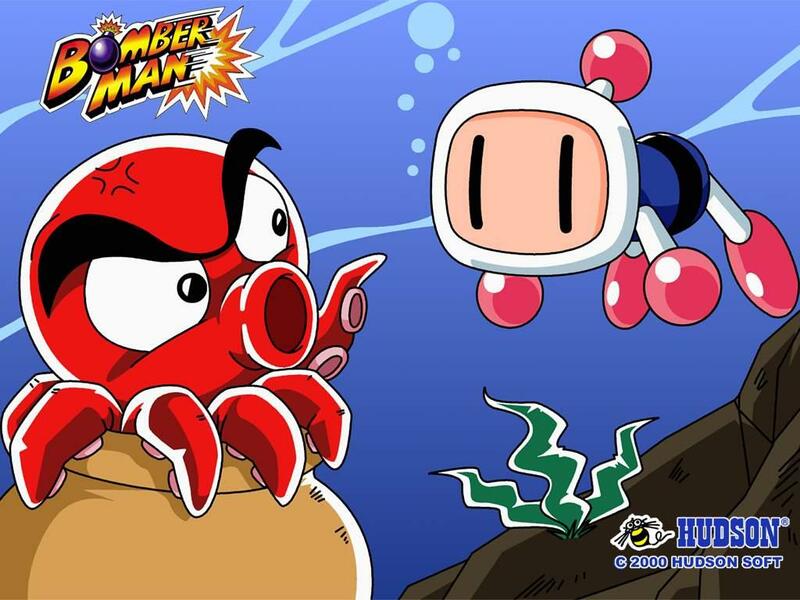 When Konami purchased Hudson Soft, the minds behind Bomberman, Konami essentially took a proverbial bomb to the character and blew most traces of him away. Now, Konami is practically good for Metal Gear games and nothing more. How the mighty have fallen, indeed. You got boost power! F-Zero X and F-Zero GX are the pinnacle of the futuristic racing genre in my view. F-Zero X is one of the few games on the Nintendo 64 that had a high up there framerate that was quite consistent. 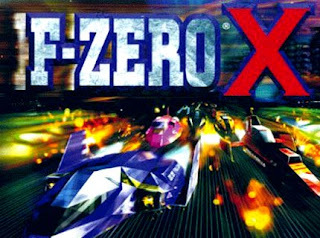 As for the music, I have selected an instrumental track from the 1999 CD release F-Zero X Guitar Arrange, featuring heavy rock-focused songs based off the Nintendo 64 release. I wouldn't recommend listening to this CD while cruising the highways. You might end up with an unintended speeding ticket from letting yourself go wild. An appropriate song for a cavern filled to the brim with darkness, the string instrument leads with drums serving as accompaniment. The song sounds forlorn. Final Fantasy Crystal Chronicles was the first Square Enix to hit a Nintendo platform since Super Mario RPG: Legend of the Seven Stars, way back on the Super Nintendo. Reunited and it feels so good~. The Crystal Chronicles series has basically been Nintendo-exclusive with the most recent release being The Crystal Bearers on the Wii. 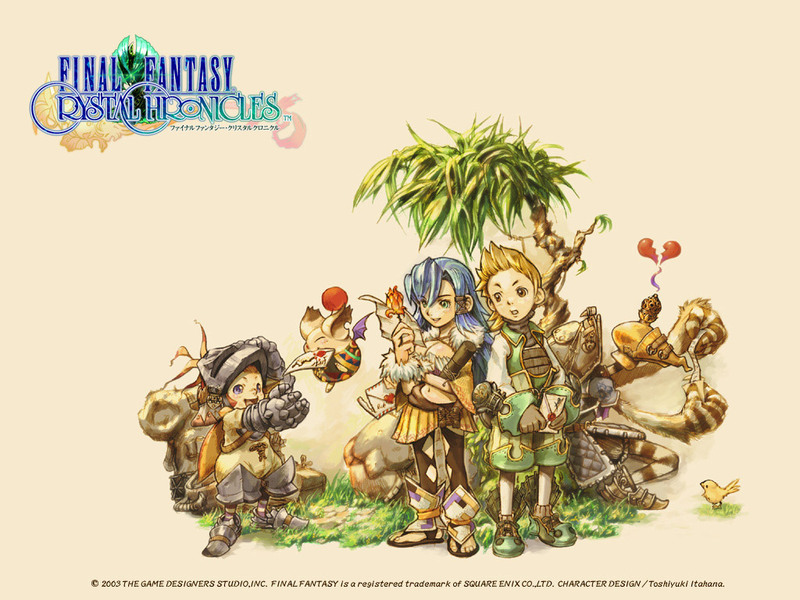 Regardless, no Crystal Chronicles soundtrack has ever come close to beating Kumi Tanioka's magnum opus. From a CD which featured several Japanese game music composers trying their hand at turning several themes from the Wild Arms series into rock anthems, Wild Arms 2's Battle VS Lord Blazer -rocking heart- is modeled after the final boss theme of the game. 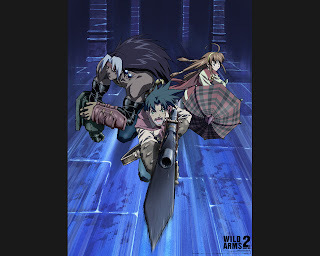 The remixed version comes from the capable mind of Ryo Yonemitsu while the original theme is the work of Michiko Naruke, the franchise's main composer. You gotta love the heavy rock guitar and sweet sax, no? Hopefully this article doesn't get lost in the shuffle of big E3 news. If it does, you can always check past VGMs at my database. I hope you enjoyed the five tracks I have shared with you.